The great strategy war game is here! Play with millions of online players from all over the world. Build the GREATEST kingdom, train MIGHTY troops, join or create a FORMINABLE alliance to CHALLENGE the world, fight to CULTIVATE your King. LEAD your Kingdom to the GLORY of the victory! * Build your EMPIRE and expand your territory! 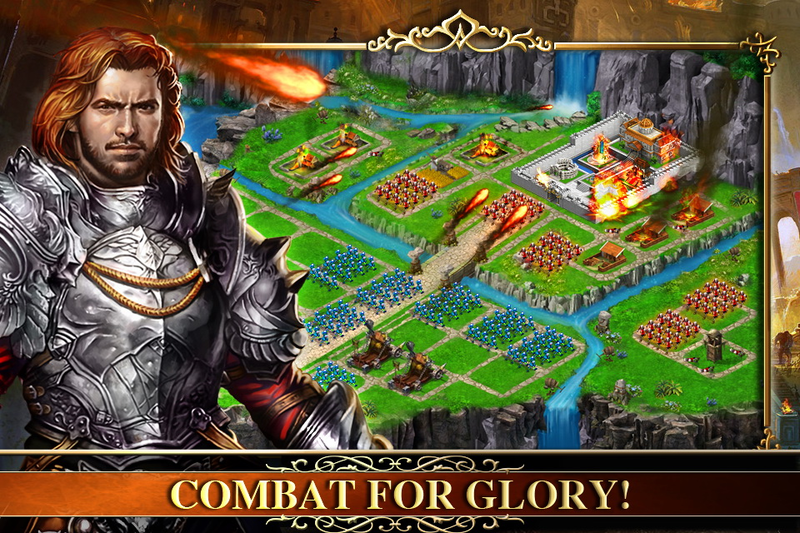 * Fight the worldwide players across the vast world map by using proper strategy. 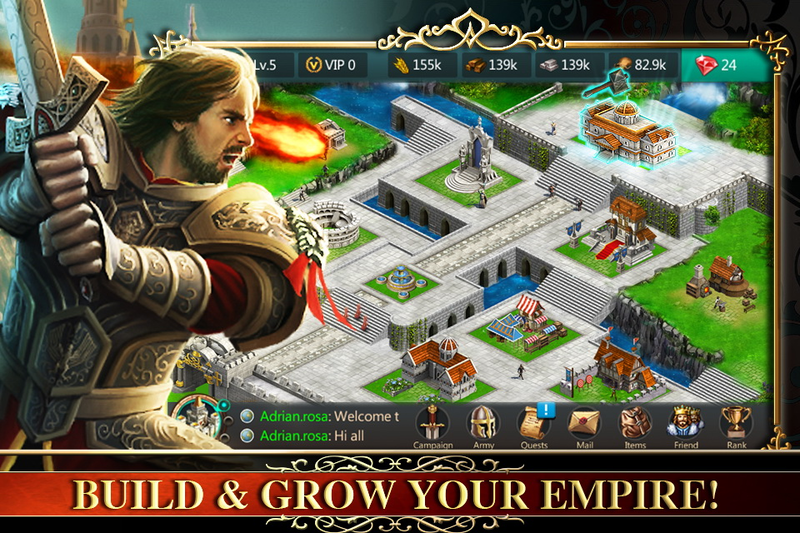 * Upgrade buildings, research technology to strengthen your EMPIRE! 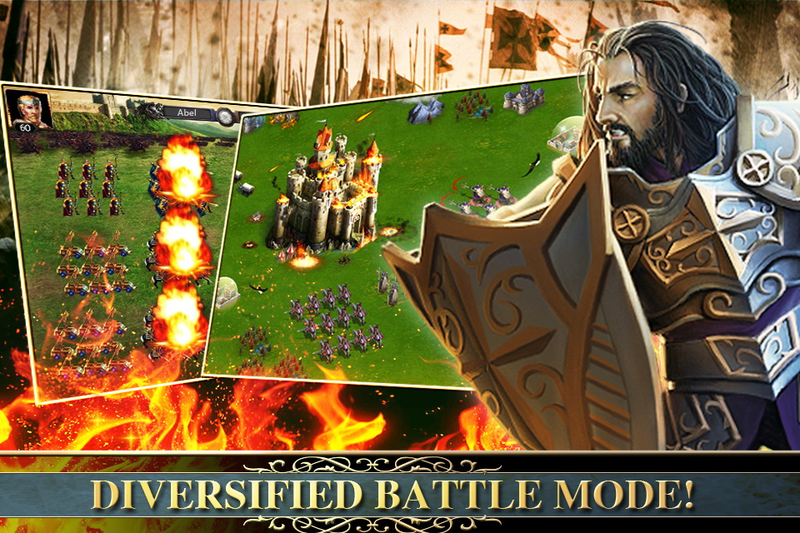 * Participate in solo and multiplayer battle for abundant Experience, Gems and Equipments and much more items!